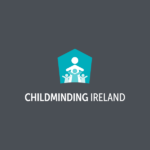 Childminding Ireland welcomes the appointment of Katherine Zappone as Minister for Children and Youth Affairs and is looking forward to working with the Minister in the interests of Childminders and the children that they mind. 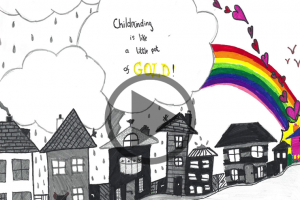 Childminding Ireland looks forward in particular to the establishment of the Minister’s proposed €2,000 for parents of 1 to 3 year olds’ who use services including Registered Childminders. 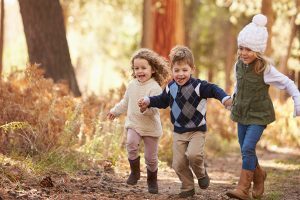 Childminding Ireland has requested a meeting at the Minister’s earliest convenience, to discuss all issues facing Childminding in Ireland. This report was commissioned to examine how working families in the Republic of Ireland reconcile paid employment and childcare. The Irish Congress of Trade Unions (ICTU) carried out a survey of 3,703 members in seven affiliated unions, between September – October 2015, to gauge the cost of care for parents across a range of income bands, to assess the type of childcare available to members across the country and to analyse the main factors influencing childcare choices.